If you're using a Solvent printer, such as Roland or Mimaki, our Solvent Canvas is an ideal media to use which will allow you to create personalised canvas prints using your Solvent printer. 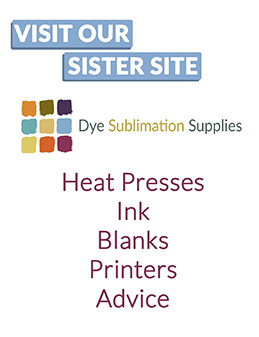 Suitable with Solvent, Eco Solvent & Latex Inks. Solvent canvas is available in Gloss or Matt rolls, 30m long.